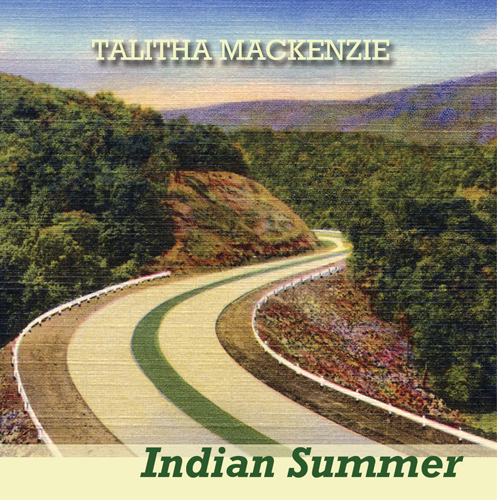 Indian Summer combines Talitha MacKenzie‘s own compositions with traditional songs in a variety of mainstream genres, in English, Scottish Gaelic and a number of Native-American languages, exploring her roots on both sides of the Atlantic. Here she celebrates her Cherokee heritage as well as her Celtic one. 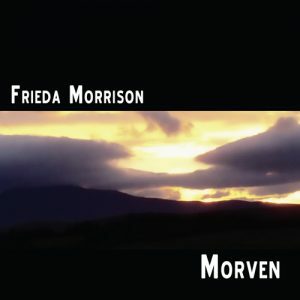 Talitha initially became known in Scotland for her work with Martin Swan, under the name Mouth Music. 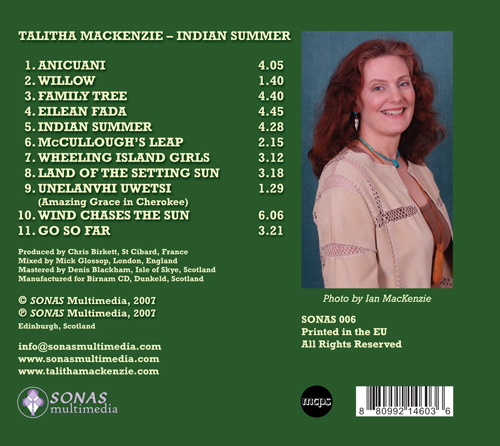 “Indian Summer began as a short set of songs with a Native-American theme that I added to my live performances of Celtic traditional music in 2001. 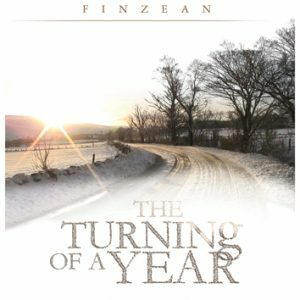 Overwhelmingly enthusiastic audience response convinced me that not having these songs recorded would be a missed opportunity. 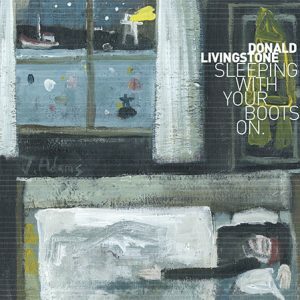 Recording vocals for the blockbuster Troy in 2004 provided the financing that I needed to create this long-awaited album, the product of many experiences on both sides of the Atlantic. 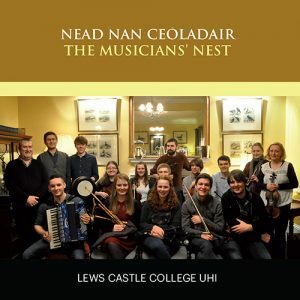 “From primary school history lessons about the natives who first populated Long Island, through trips to historic sites in Philadelphia and Jamestown Settlement, pilgrimages to family reunions in West Virginia, all of these planted seeds that only germinated and grew after I was firmly settled in Scotland. “During the last few years, while working on this project, I have discovered just how many other people share my Scottish/Native-American heritage. This widespread phenomenon is not well-known but, through the scholarship of people like Dr James Hunter and Dr Michael Newton, it is being brought to the fore and I am delighted to have helped provide a soundtrack for it.” – Talitha MacKenzie.